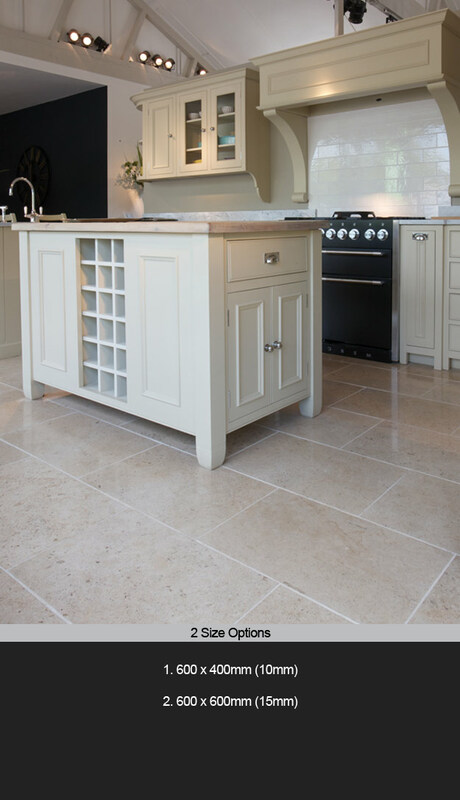 This cream / beige limestone flooring has an attractive shell content graining within each tile. The Cazuabon Cream tile is ideal as a flooring backdrop for good classical and contemporary design. * Cream / beige limestone tile.